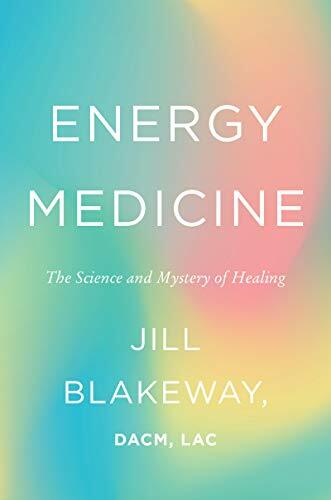 Titre Energy medicine : the science and mystery of healing / Jill Blakeway. "Acupuncturist and traditional Chinese medicine scholar Jill Blakeway... invites readers along on her journey to better understand her craft... In her travels from the halls of academia to healing centers around the world, Blakeway introduces readers to a variety of practitioners...all of whom are attempting to better understand how we can harness energy to heal what ails us." --Dust jacket flap.